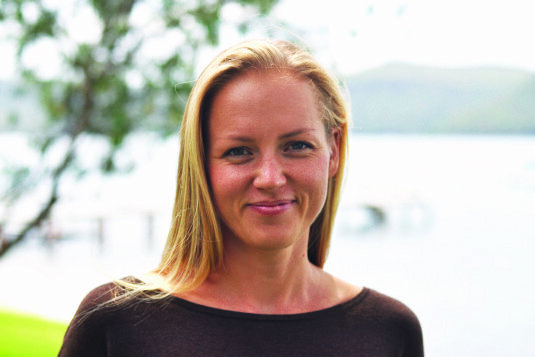 Rebecka Johansson is a psychologist with a background in cognitive neuroscience, positive psychology, and clinical psychology. Rebecka’s practice is informed by a holistic and progressive approach to mental health and well-being with a specific interest in nutritional interventions to support mental health and optimal functioning on a biological as well as psychological level. Rebecka has experience working with a range of different clients including adults, teenagers and children both individually and in group or family. Besides private practice, she currently works within the area of complex trauma and has a special interest in attachment-focused therapies. Rebecka’s expertise lies in her holistic and evidence-based approach in addressing mental health problems combined with her in-depth understanding of well-being. In her clinical practice, she creates a safe and empathic space for clients, with an individual approach to treatment based on an individual’s need and preferences. Rebecka is trained in evidence-based practices such as Cognitive behavioural therapy (CBT), Trauma-Focused Cognitive behavioural therapy (TF-CBT) and Acceptance and Commitment Therapy (ACT). Rebecka also uses other therapeutic interventions to inform her practice such as Dialectical Behavioural Therapy (DBT). In all her treatment, Rebecka has a focus on strengths and solution-focused approaches. Rebecka also has a Master of Coaching Psychology from Sydney University and can see clients who want to focus on goal achievement, performance or quality of life enhancement.